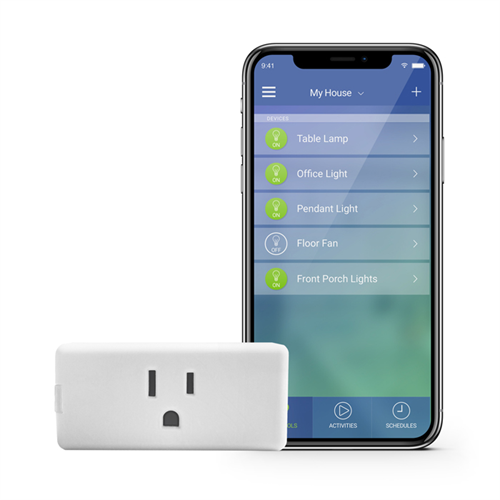 The mini plug-in outlet from Leviton lets you control plug-in lamps, holiday lighting and small appliances from anywhere in the world using the My Leviton app on your iOS or Android device. The design allows for two plug-in outlets to be plugged into a single receptacle, making it ideal for controlling multiple devices. 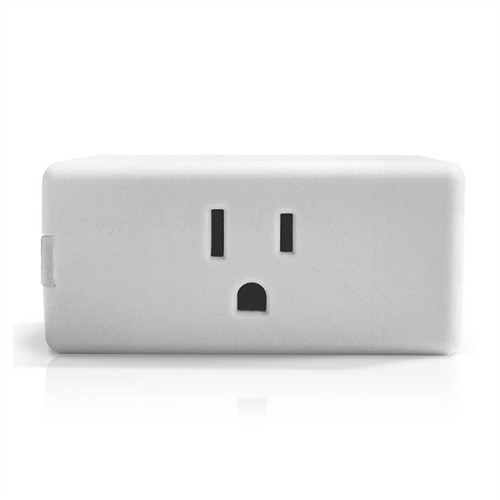 Perfect for living rooms, bedrooms and kitchens. Installation is easy and doesn’t require any new wiring. In addition to the app, the module can also be voice controlled using an Amazon Alexa or Google Home. It also works with Nest.